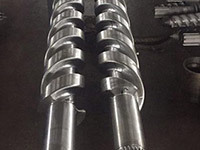 Dextec twin screws and barrels are compatible to mostly all counter rotating twin screw extruders available in the market. 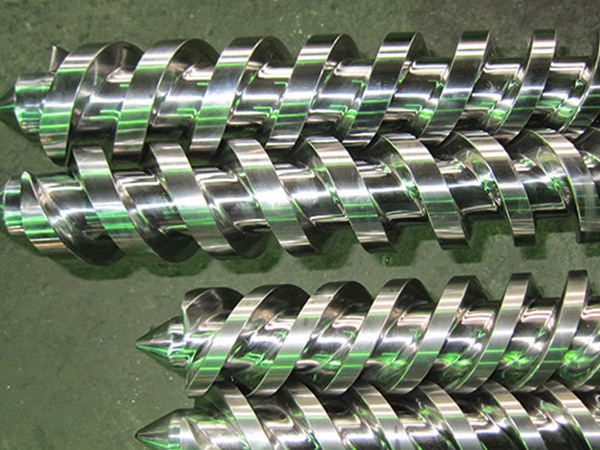 We manufacture twin screws and barrels, both parallel and conical ones, with a diameter of 35mm up to 150mm. 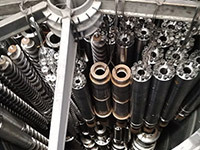 We suggest the customers the best screw geometry combined with a wear protection strategy. 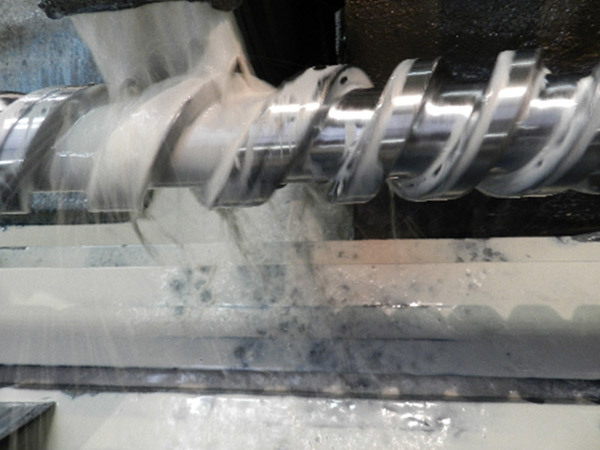 Thanks to our screw-design simulation program and our know-how we recognize in each zone of the screws the exact timing of the plasticizing process. 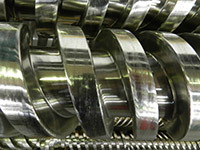 Dextec offers different wear treatments. 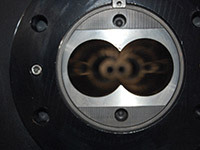 The standard version is the nitration process to a depth from 0.7 to 0.9 mm. 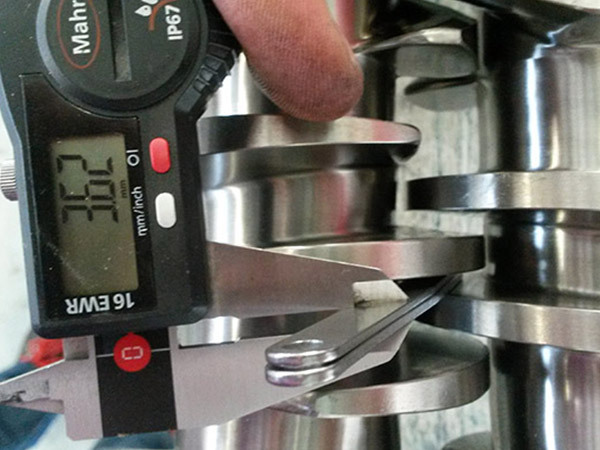 The surface's rigidity is accurately controlled to be between 58 and 60 HRC in order to guarantee a long durability. 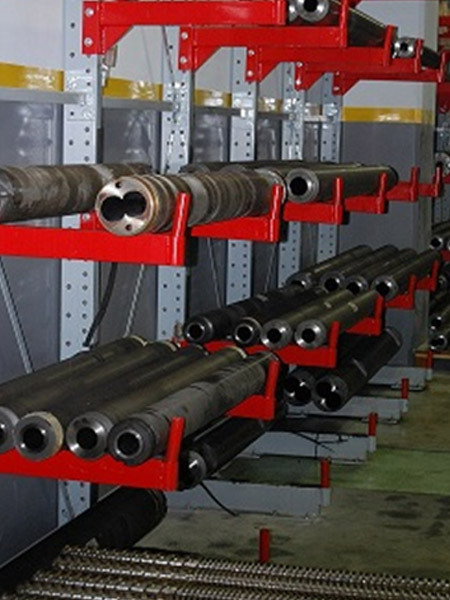 For the application of a high percentage of filler we offer MO coating in combination with a special surface protection. 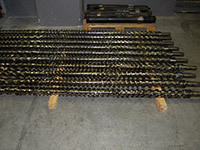 Special Hard chrome wear treatment is part of our manufacturing equipments. 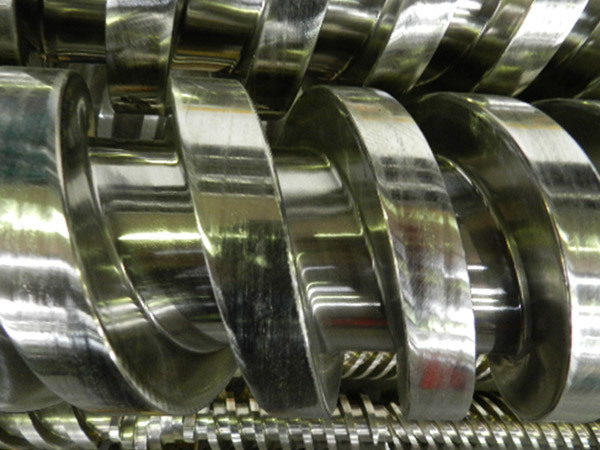 We offer the TC (tungsten carbide) treatment which increases the lifetime about 3 times compared to nitrated screws. 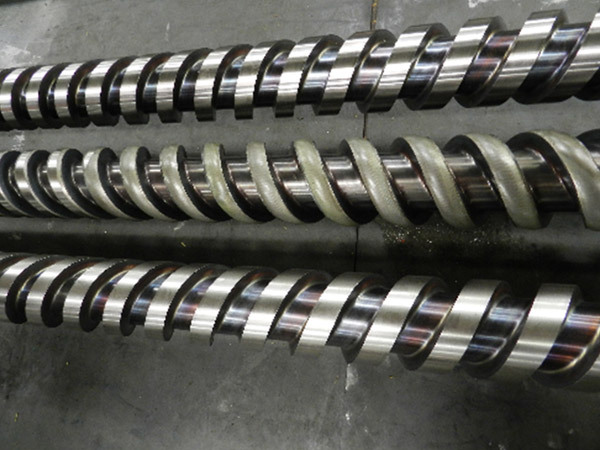 We produce parallel twin screws deep nitrified until a depth from 0.5 to 0.7 mm. The surface's rigidity is accurately controlled to guarantee a long durability. 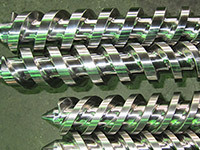 Dextec offers almost all range of conical twin screws and barrels. 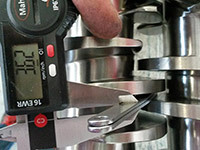 Special care is given on the wear protection and the customized screw design. 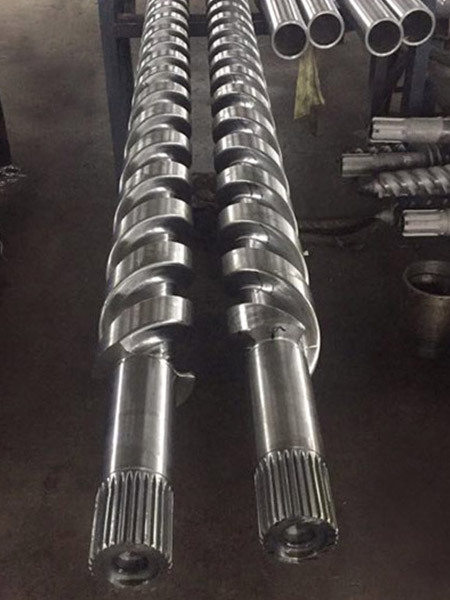 We design and deliver special screw design for pipe, profile, granulate extrusion, with high percentage of filler and not. The barrel temperature control is done by well-engineered, air cooled special ceramic heating elements. This system has the advantage to be free of maintenance. The air cooled system suits very well to climatically hot conditions. 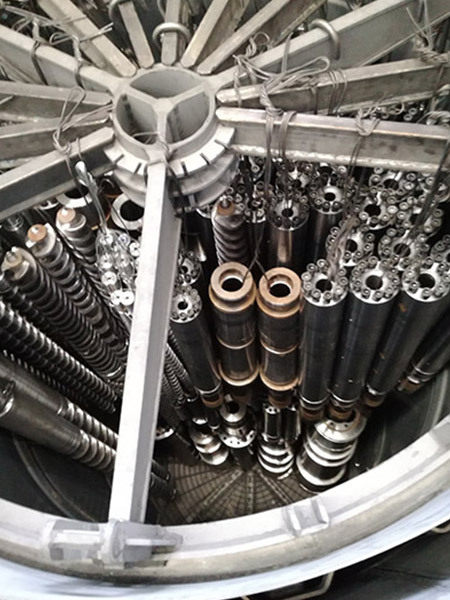 Another advantage is that the heating-cooling combination is energy saving, thanks to the very good ceramic insulation which permits the temperature to infiltrate into the barrel with a very minimal loss in the outer surface. A maximum of 25% of saved energy can be achieved thanks to this innovative heating-cooling combination. 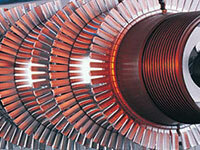 Our single screws and barrels are produced with Germany’s most advanced technology. 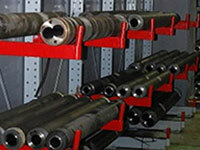 Only CE and ISO 9001 Quality Certificate approved steel is used. 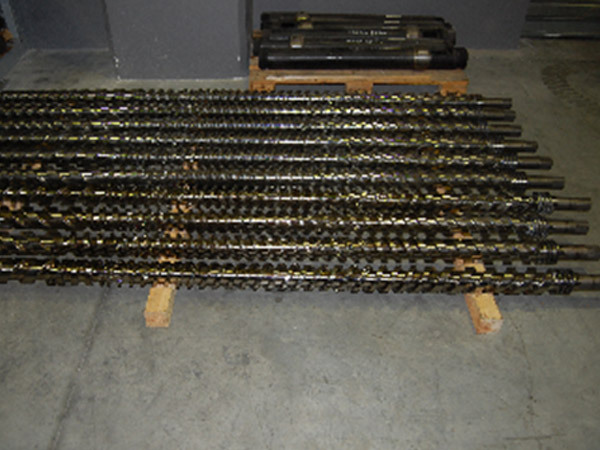 The screw sizes range from 20mm to 150mm for single screws and from 40mm to 140mm for counter-rotating twin screws. Screws, including smooth and groove feed designs, can be customized for specific applications. 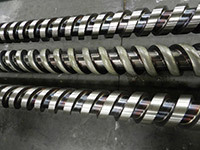 Dextec single screw barrels are made of nitrated steel. 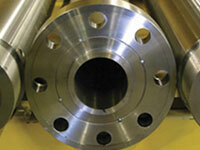 We manufacture single screw barrels in the range from 20mm of diameter up to 150mm. 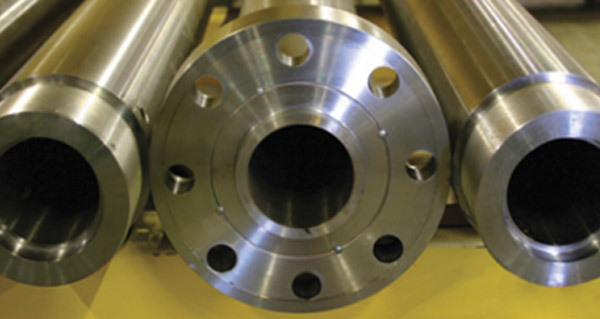 Our alloys provide dramatically enhanced abrasion and corrosion resistance to barrels operating under severe conditions, especially those using filled materials including glass, titanium, dioxide, quartz, talc, mineral oxides and others.